If you are interested in buying a Lola Abellán original artwork online, you just need to contact me and I’ll ship it to your place in no time! 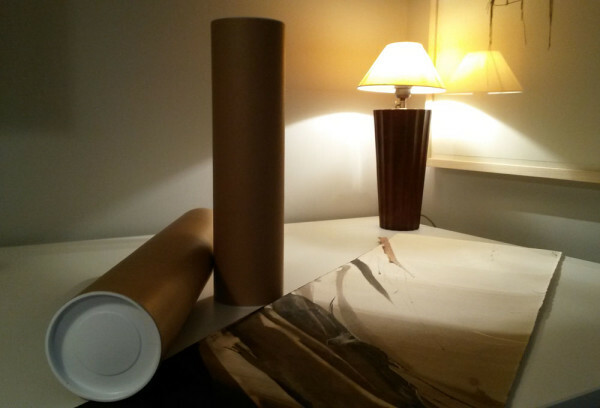 The original painting is carefully packed and rolled up into a resistant tube with specific measures securing a safe shipping of the artwork to your place. I usually work with MRV shipping services, but I’m open to any other suggestion of your preference! If you live near Barcelona’s city center you can visit me at the art fair that takes place in Plaça del Pi every weekend (near Barcelona’s Cathedral). Here, I exhibit and sell my artwork and I also share experiences with other local painters.